What is system healer :- System Healer is a PUP (Potentially unwanted program) which gets installed on your from any other virus, pup or malware. System healer is being advertised as this is a system optimization program. Once installed on your system system healer may try to fix it’s issues, but later it will ask you to buy it’s full version. There is no system healer removal tool available on internet right now, So you need to remove system healer virus manually from your pc. In this article I’m going to provide you a step by step tutorial about how to uninstall system healer malware / virus from your computer. How to Remove system healer virus. You can follow below steps by step instructions to delete system healer from your computer completely. 2. 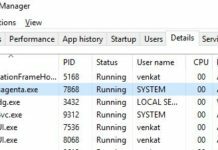 Uninstall System healer from Program and features. 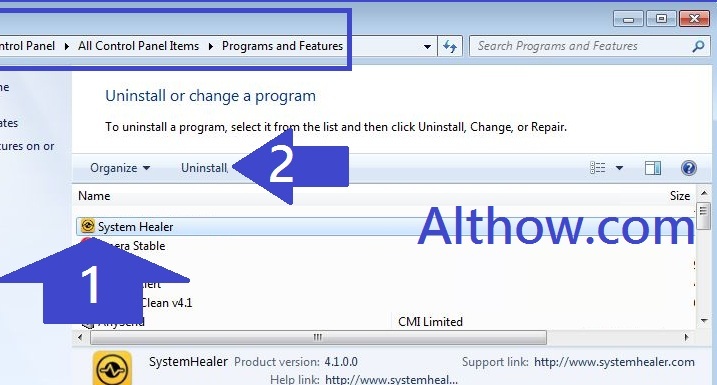 Follow Below steps to uninstall System healer and complete the System healer removal process. Now highlight the System healer and click Uninstall/Change. 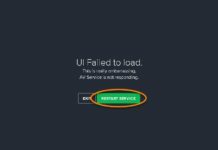 After uninstalling Unwanted programs, still there will be some Unwanted programs, viruses, and Malware’s hiding your computerm or maybe system healer is not removed completely. 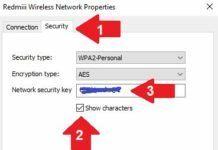 You need to scan your Computer with malwarebytes to remove these leftover programs. 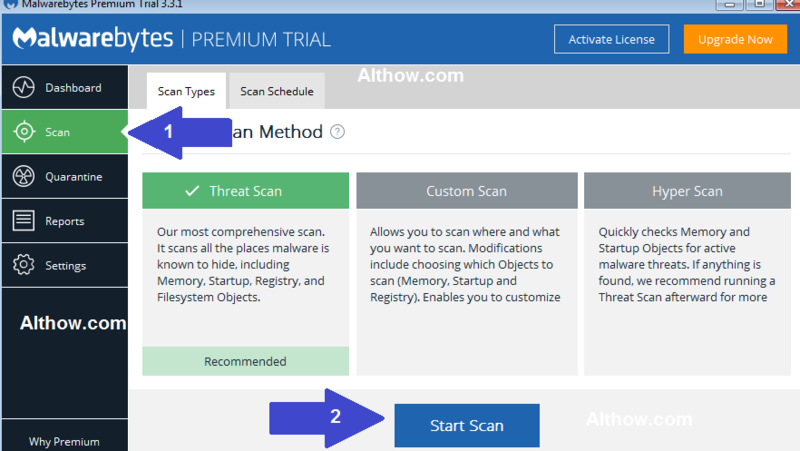 Click Below link to read how to scan your system with malwarebytes. Remove system healer Virus with Malwarebytes Scan. After removing Malware’s, viruses and Unwanted programs you have removed almost 40% of viruses from your compuer, But it’s not enough to remove system healer virus. Now comes the turn of Ad-wares, they are something different from unwanted programs and Malware’s, because they are difficult to spot. 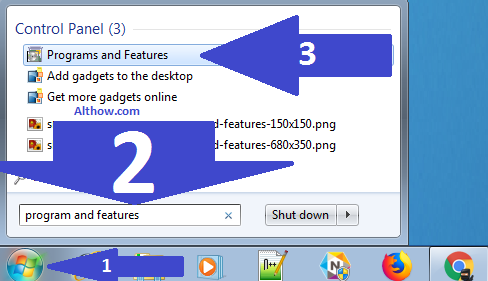 you Can use AdwCleaner to remove them, just open below link to know how to use AdwCleaner to remove Adwares. Remove System healer Virus with AdwCleaner Scan. After Cleaning your system with tools such as Malwrebytes and AdwCleaner to remove viruses such System healer virus there will be some invalid Registry values and junk files left on your computer. They can come up with any issue in the future, So you need to clean them with CCleaner. Below article will help you to optimize your computer with CCleaner. Thanks for reading my artile about how to Uninstall/remove System healer virus from your pc. If you have some questions, feel free to comment below. Next articleWhat is mindspark ? How to Uninstall/Remove Mindspark Toolbar ?